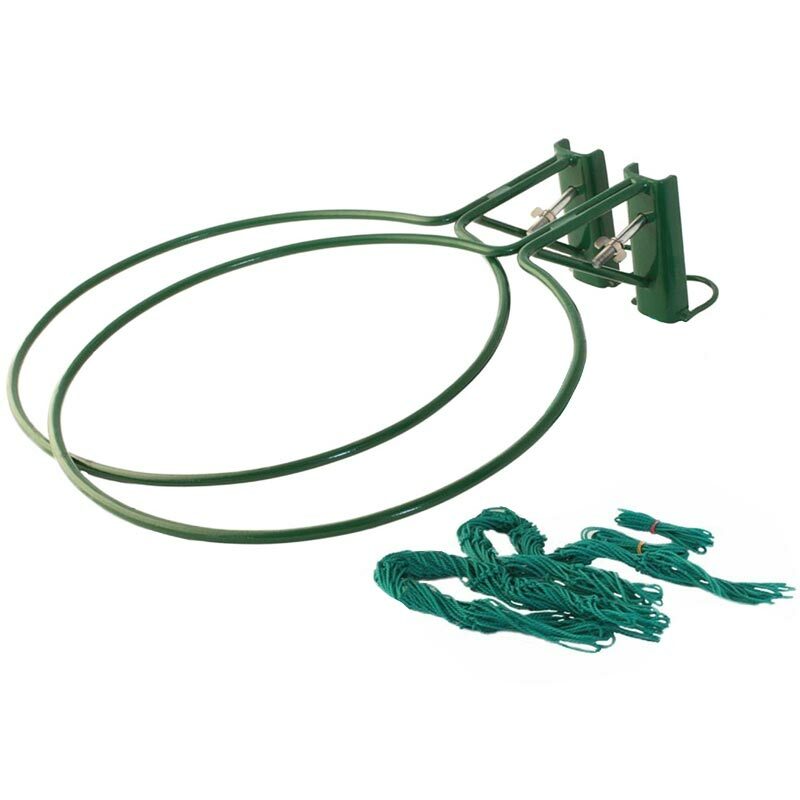 Harrod Sport ® NB4 Netball Rings are reinforced 10mm solid steel with a safety collar. To fit freestanding netball posts. Lost the instructions for your Harrod Sport ® NB4 Netball Rings? Please Click Here to download a new copy. Very good product, brilliant service .